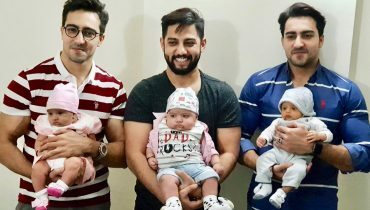 Faysal Qureshi always invites celebrities whom people want to see and know more and more. 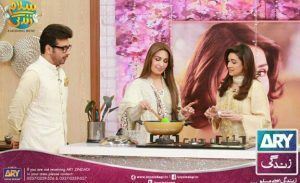 So this time his guest was none other than the Queen of Lollywood, Reema Khan. 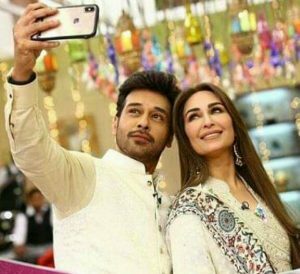 Reema Khan always makes time to come in touch with her fans whenever she is in Pakistan. She recently looked ethereal as she walked for designer Mohsin Naveed Ranjha at the BCW. 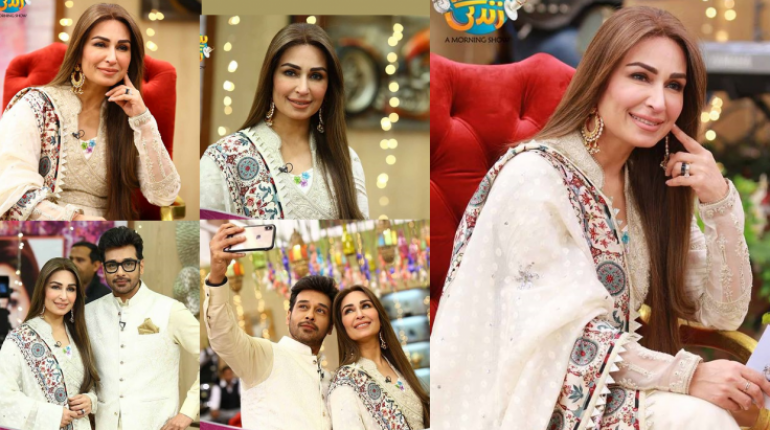 Reema Khan was wearing a white outfit and looked like a vision as she made the entrance on the show. 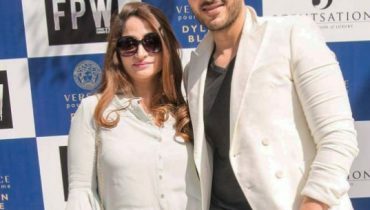 Reema Khan always has things to say that touch the hearts of her fans. 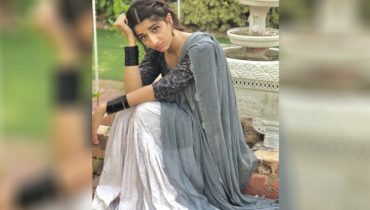 Her words and her style has gotten her a place where she is miles apart from some of her contemporaries and is still loved by her fans to the fullest. 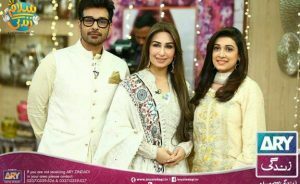 Check out the pictures from Salam Zindagi while she was a guest on the show.